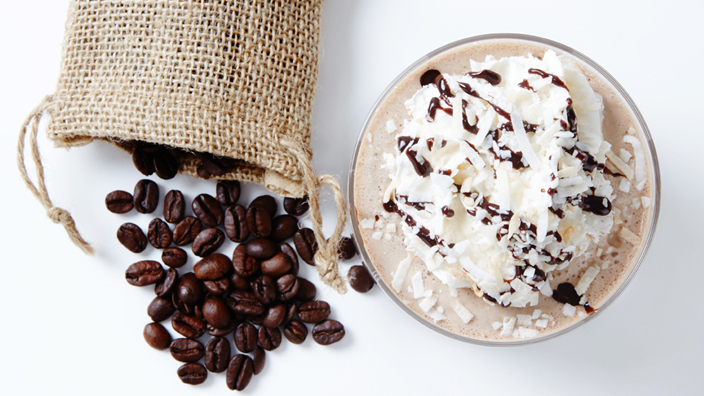 If you have a hard time suppressing your yawns, in spite of your excitement for longer days and warmer weather, then feast your eyes on these coffee-infused recipes to help you stay awake. Every year when the clocks spring ahead for daylight saving time, we always find ourselves scratching our heads and wondering how losing just one hour of sleep can leave us feeling so tired! If you have a hard time suppressing your yawns, in spite of your excitement for longer days and warmer weather, then feast your eyes on these coffee-infused recipes to help you stay awake. We're taking you from morning to night with recipes that will help you keep your eyes open and give you a little extra spring in your step. From freshly baked cinnamon coffee scones and juicy and delicious coffee-crusted beef tenderloin, to iced coffee and decadent triple chocolate coffee brownies, we promise you'll be too busy enjoying all this deliciousness to worry about sleep. The early bird can have the worm. We'll have coffee instead! 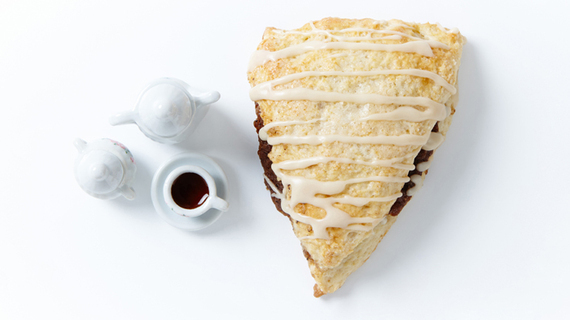 In many ways, these Cinnamon Coffee Scones are the perfect baked good. Not only are they delicious (each bite is a perfect one of the cinnamon, coffee and brown sugar filling mingled with the moist and buttery scone), but they are also extremely easy to make. While the thought of baking scones conjured up British perfectionism, these are in fact the most forgiving pastry, ideal for both beginner bakers and a steaming cup of tea. Our highly caffeinated Chef Lisa always has a cup of Joe at her side, so it should come as no surprise that she's taken her favorite grinds and brought them to this most special cut of beef, the tenderloin. 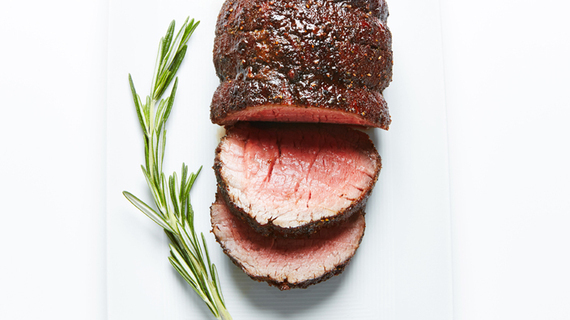 This Coffee-Crusted Tenderloin is a pull-out-all-the-stops star, a juicy, super-flavorful and tender (hence the name, tender-loin) main course guaranteed to have everyone buzzing with praise. Ever wonder how to get all your vices in one bite? We've got the answer, these fudgy and fantastic Triple Chocolate Coffee Brownies. Yes, it's mocha madness with these moist brownies chock full of brewed coffee, the trinity of chocolate (milk, semi-sweet and white chocolate) and chunks of chopped Oreo cookies. 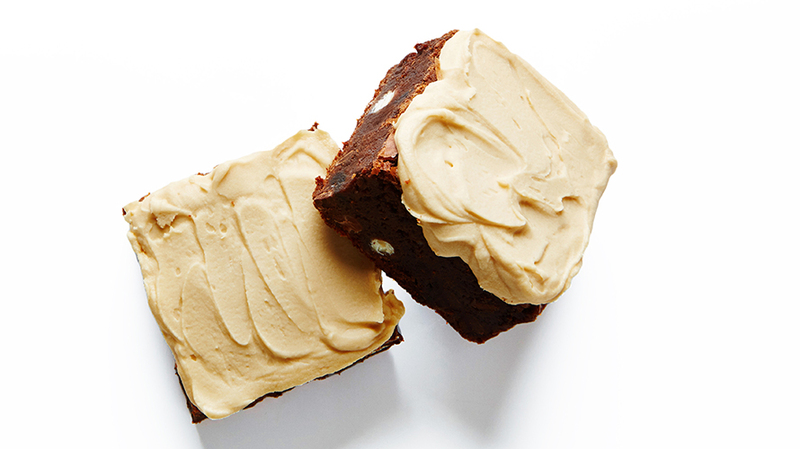 If that doesn't sell you on these blissful brownies, consider that they're topped with a creamy coffee frosting! 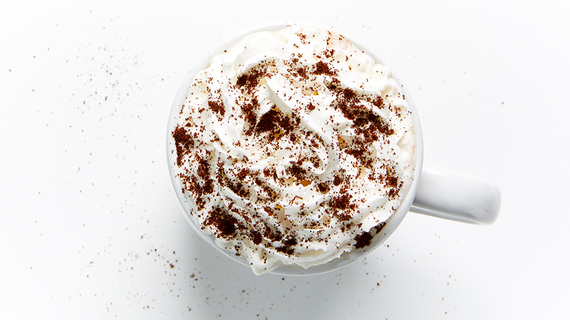 Bust your 3pm slump and get a spring in your step with these tasty jolts of java! We love our Iced Coffee so much, we couldn't pick just one. So here's a round up of our favourites. Offering up the best of both worlds (chocolate and coffee, sweet and spicy), this hot chocolate is our fave pick me up! This decadent and dense chocolate loaf cake will undoubtedly lift your spirits sky high. 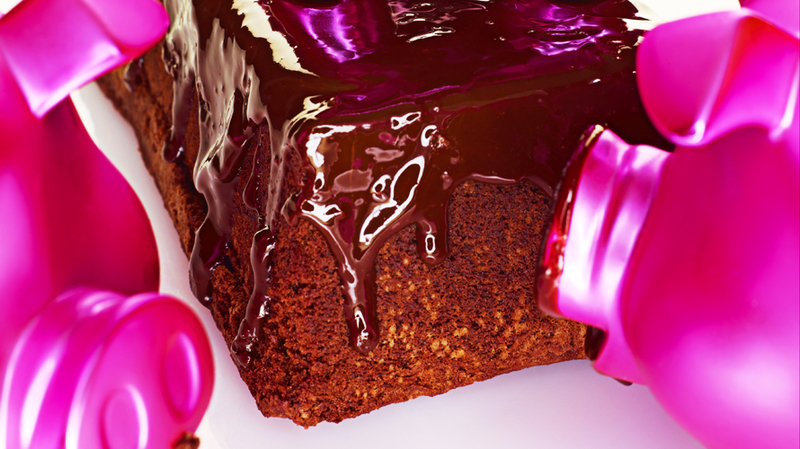 With a 1-2 chocolate punch, this coffee-glazed bread will leave you with a sweet chocolate high...one slice and we're euphoric.